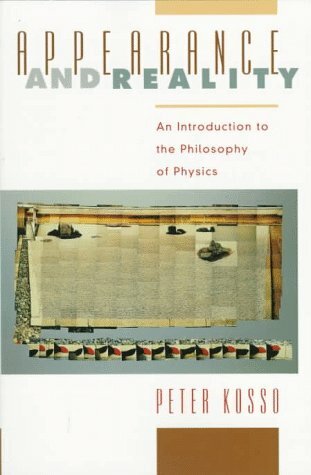 This is a book about quantum mechanics and relativity and their philosophical implications. The central question is whether these theories of modern physics indicate that we can know nature as it really is, or only as it appears to us. The foundational concepts and principles of quantum mechanics and relativity are clearly explained and then used to argue that we can know more than mere appearances of the natural world; we can know the way things really are.